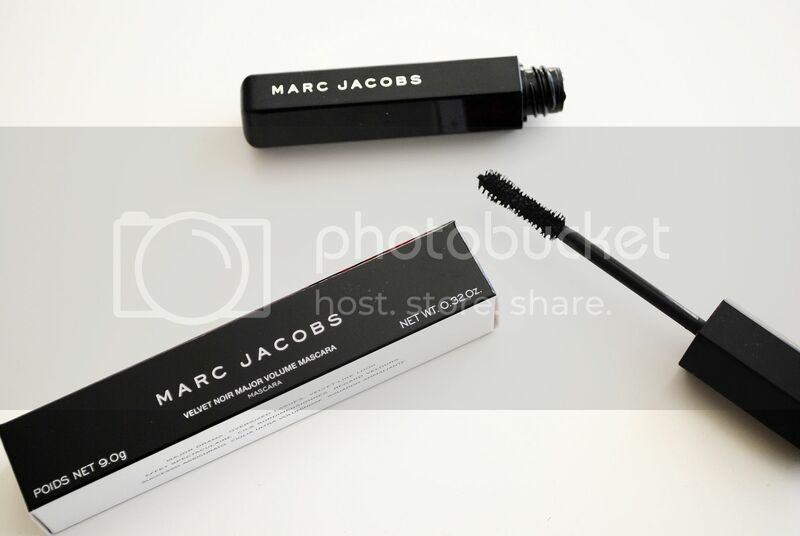 Marc Jacobs Velvet Major Volume Mascara : First of all, I love this packaging. It’s a bigger mascara that just looks gorgeous in your bag. The more I’ve used this mascara, the more I love it. 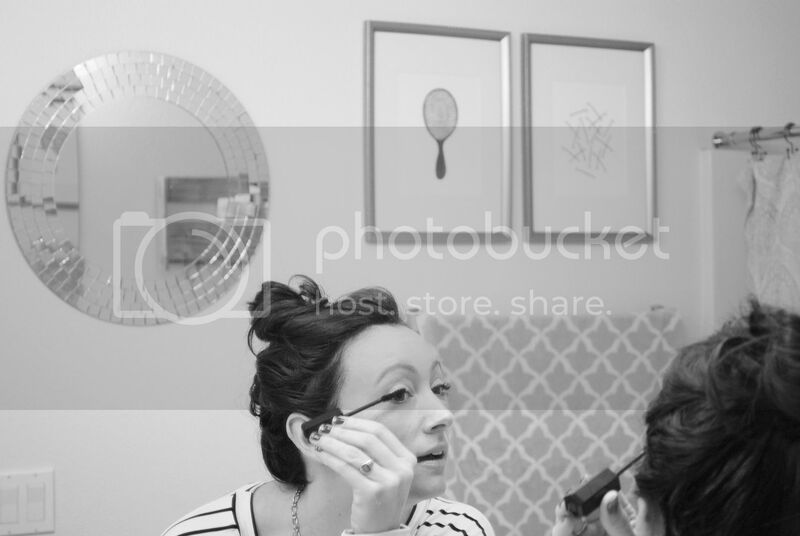 The brush is just the right width and length and the mascara is a very deep black color. It gives your eyelashes tons of volume and makes them look thicker than ever. 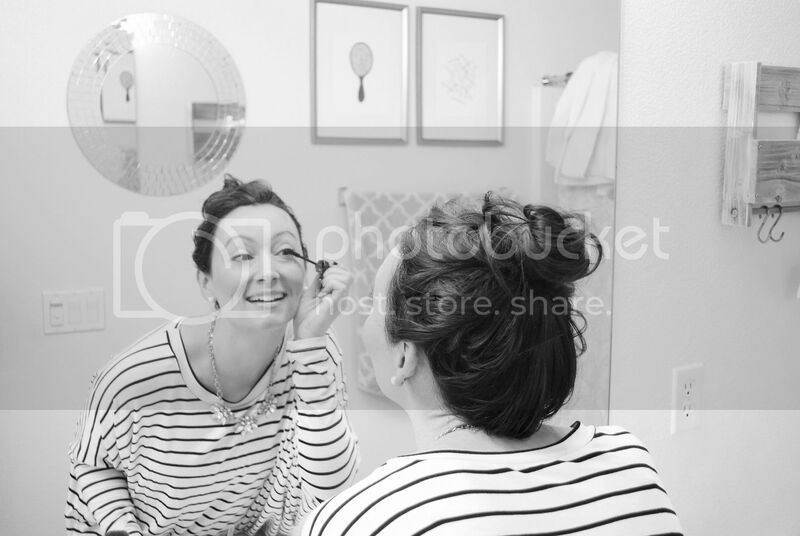 You don’t get any residue under your eye after wearing it all day and its easy to get off without scrubbing your eyes. If you want to splurge on a nice mascara, this one will not disappoint. 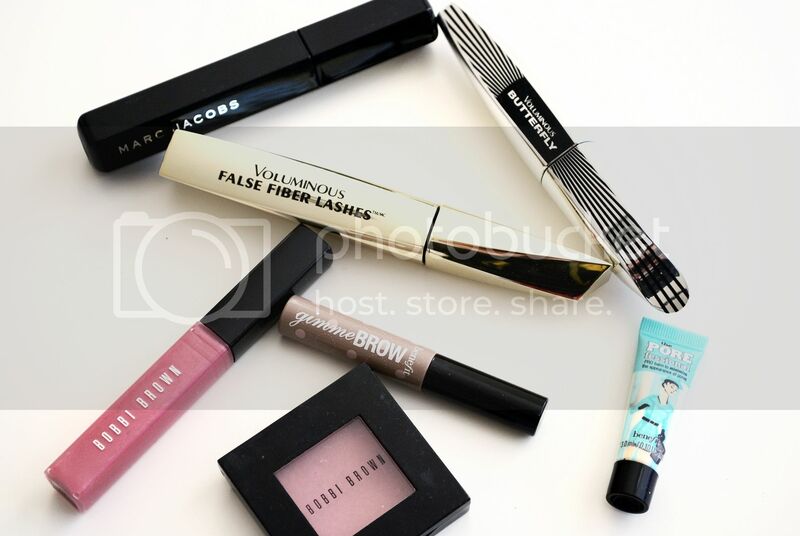 L’Oreal Voluminous False Fiber Lashes Mascara : This is a drugstore must-have for me! Talk about an amazing mascara. I love how this mascara makes my lashes look long, full and much more voluminous than I think they really are. I get the regular “blackest black” color (NOT waterproof) and I feel like it lasts all day without smudging. L’Oreal Voluminous Butterfly Mascara : This is another amazing mascara by L’Oreal (honestly I usually always love every mascara made by them). The reason I love this mascara so much is all because of the brush. This brush separates your lashes like no other brush I’ve ever used. 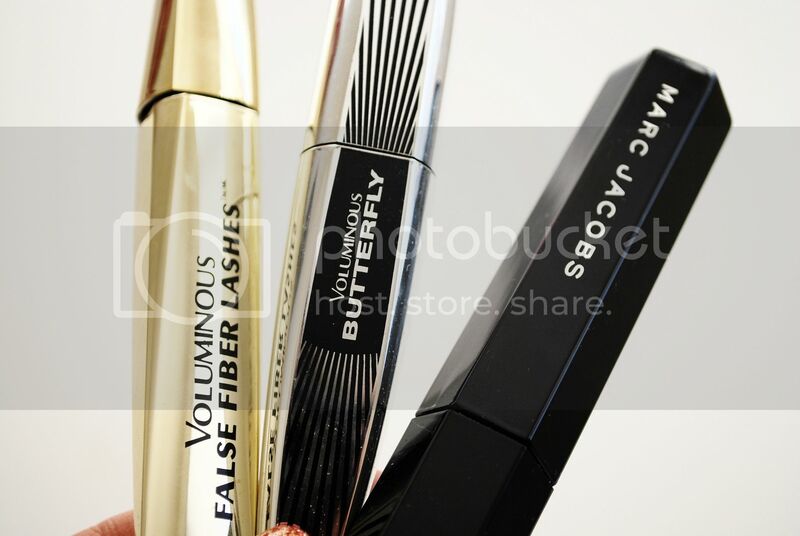 Sometimes I will use the False Fiber Lashes mascara first and then take the Butterfly mascara brush through the lashes to make them look separated and super long. I ran out of this mascara about 2 weeks ago and constantly found myself missing the look it gave to my lashes. No clumps ever with this one! 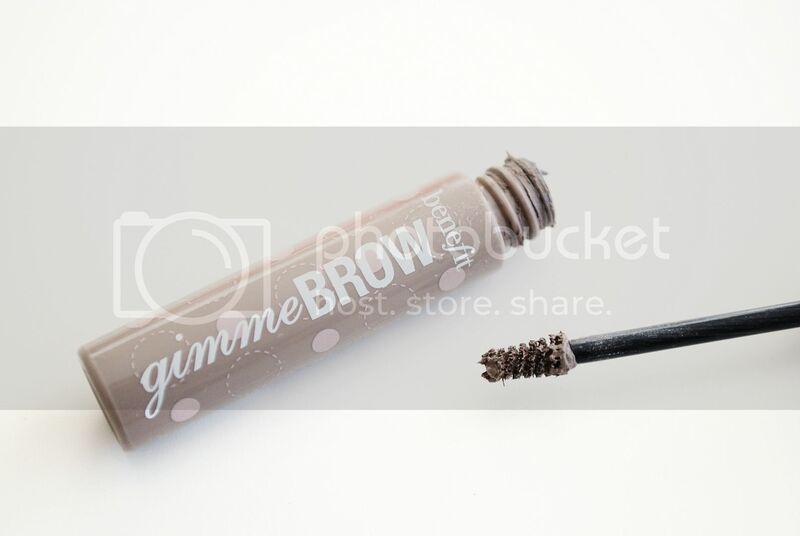 Gimme Brow by Benefit : When it comes to a quick eyebrow look, I find myself always gravitating towards Gimme Brow by Benefit. It’s a very small tube & brush (that somehow doesn’t ever seem to run out!) that provides a tinted volumizing gel for your eyebrows. I love traveling with this and have definitely grown to love it the more I use it for an “everyday” brow look. I also love Benefit’s Brow Zings Shaping Kit but I use this more when I want a thicker and darker brow. The POREfessional Face Primer by Benefit: This is a light weight balm that minimizes the appearance of your pores while adding a tiny bit of coverage. It’s amazing! This is one of those products that shows an immediate difference to your skin when applied. This product is smooth and feels like silk when applied to your face. I apply it around my nose, middle of my forehead and chin. What a difference! 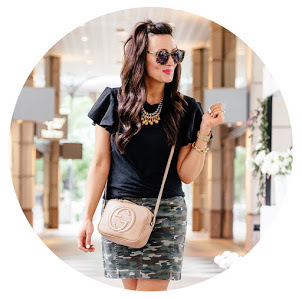 Bobbi Brown Blush : My all time favorite blushes….and believe me, I’ve tried many. I love the beautiful rich colors and the way they feel like velvet when you brush them on your face. The color is long lasting, looks beautiful & fresh on the cheek bones. My favorite colors are “Sand Pink”, “Pastel Pink”, “Plum” and my go-to in this picture is “Desert Pink”. 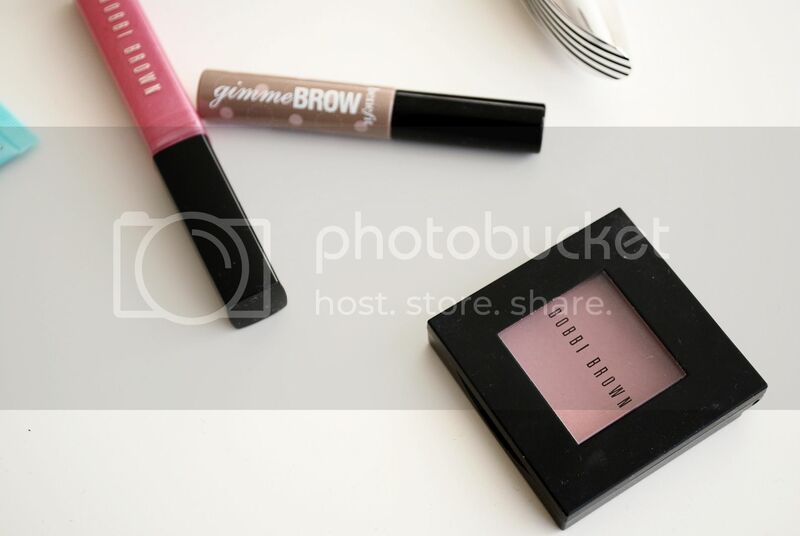 Bobbi Brown Lip Gloss : I received my first Bobbi Brown lip gloss last Christmas as a gift and haven’t looked anywhere else since. I love the feel and look of every single shade I’ve purchased. These are a stickier lip gloss but I love how long lasting they are. I use to hate sticky lip glosses, but I’ve gotten use to them now and love them. 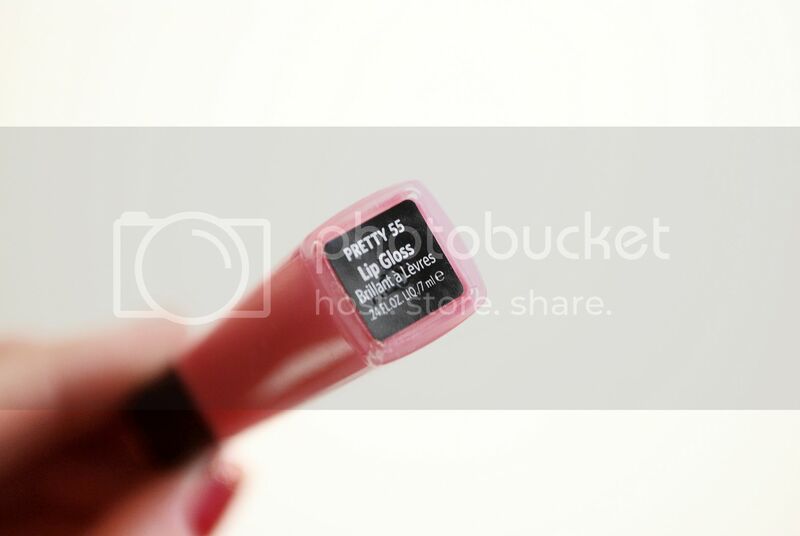 There is a slight shimmer to each gloss that adds the right amount of pretty to an everyday look.